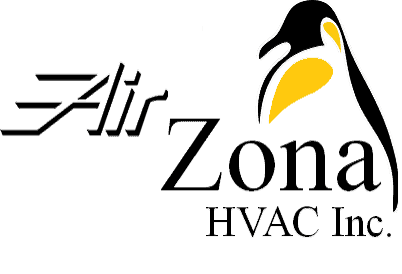 Services – AirZona HVAC Inc. Perfect credit or less than perfect credit? Did you know that the average credit score in Arizona is under 680? Regardless of your credit score we have a financing option that will work for you. Call today to learn more! 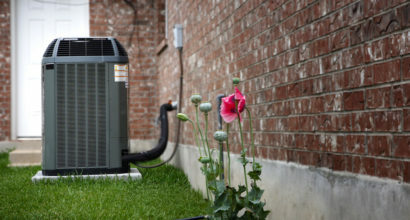 Did you know that most Air Conditioning repairs could be prevented? With our Preventive Maintenance agreements we go through your system to reduce the chance of costly and untimely repairs. 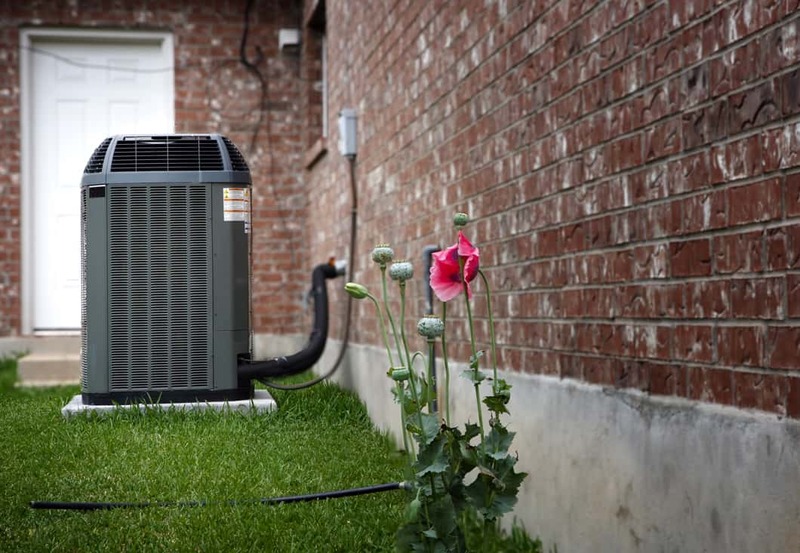 By having your system maintained you can not only reduce the chance of costly repairs but also lower your monthly utility bill and extend the life of your equipment! 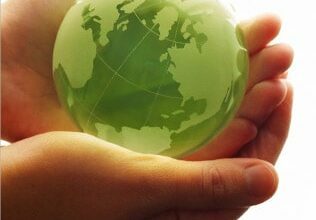 We offer 24/7 service for your convince..
We show that we care about our environment by following strict EPA guidelines and offering products that can lower your carbon footprint! 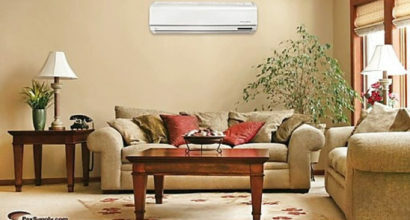 Weather you enjoy having the latest technology at your fingertips or just looking for a way of reducing your utility bill. 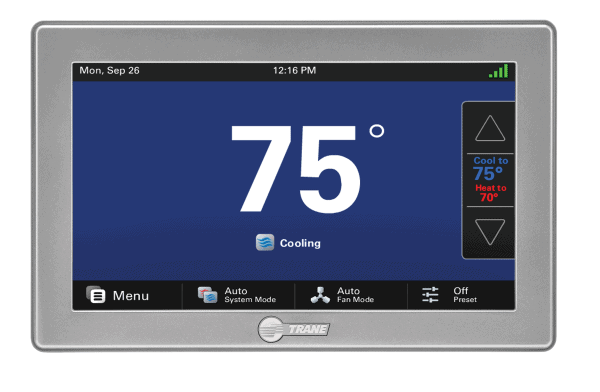 We have the thermostat you are looking for. From WIFI compatible, programmable, or just a standard basic model. 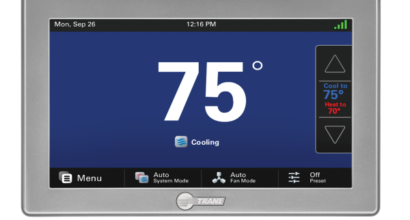 There is a thermostat to meet your needs! 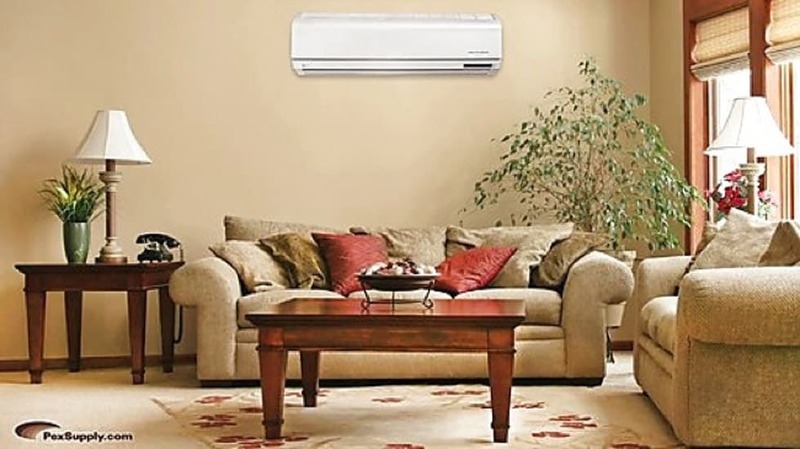 Fixing HVAC issues and installing equipment is what we do but it’s not all that we are. We love our customers and respect that you have many choices to pick from. 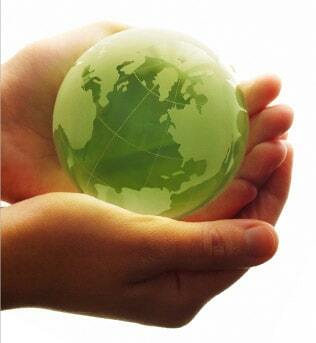 Our goal is to provide you with excellent customer service in all that we do! Thank you for giving us the opportunity to serve your needs. 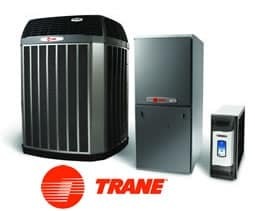 We offer a full line of TRANE heating and cooling products!